You can mix and match it to a certain extent. Marketers can improve their ROI by being more creative in their targeting methodology. IP filter can be a great and simple way to target your Ads geographically. E.g. if you want to advertise for “PPC China” keyword only to users who are located in China, then an IP targeting methodology will only display the ads if their location (IP address) is associated with China. 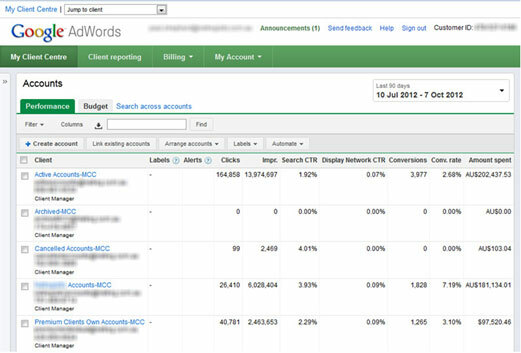 Answer: An important element in any PPC Marketing campaign is the conversion rate. It enables you to measure how many consumers you can turn into your customers, which in turn earns you more money. 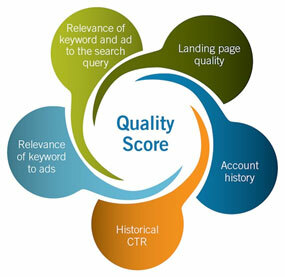 There are many factors which can improve your conversion rate in PPC advertising. Establishing trust with your visitors, solving visitor’s problems, making firm recommendations, identifying the landing page goals, leading visitors to the right landing page, inserting your keywords on the landing page, optimizing the landing page and analyzing and finally evaluating the performance of your landing Page are some steps you can take to improve your conversion rate.